Twinning in Dartmouth began in the mid 1970’s when a formal twinning link was made with Courseulles sur Mer in Calvados. Contact Mrs. Wendy Rendle on 01803 832435 for more details. Duplicate Bridge is played at the Flavel on Tuesday afternoons and Thursday evenings. Players familiar with bridge are welcome. Lessons are held on Thursdays at 4.30pm for beginners and improvers. Contact Ted Bloomfield on 01803 832614 for info. Contact Paul Allen 01803 833630. Please contact Jim Brown on 01803 839400 or email jimmacbrown@btinternet.com for further information. Member of the National Association of Flower Arrangement Societies; 1st Thursday afternoon each month. Call Vicky Pearce on 01803 833176. Contact Mr Langworthy on 01803 839465 for further details. 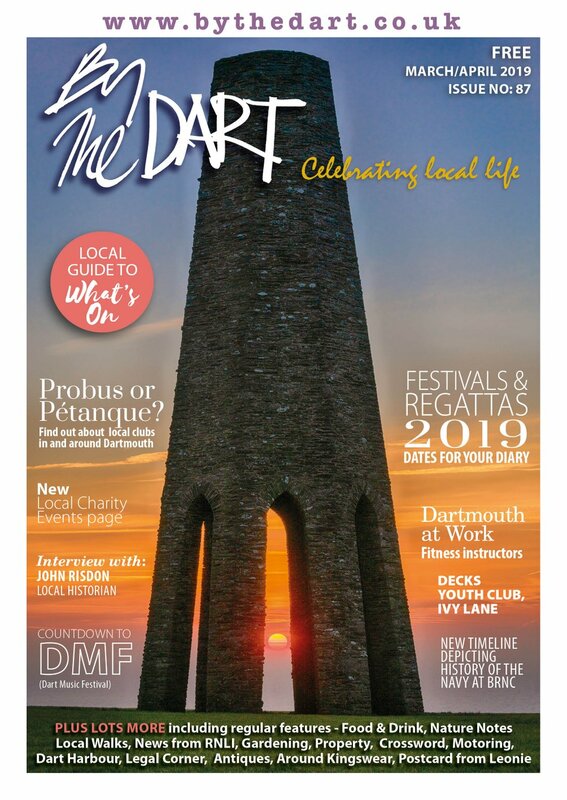 Meet to research the history of Dartmouth and its environs to ensure that copies of documents and family records from Dartmouth residents, businesses and public services such as the town council are recorded for use by future generations. 1st Monday each month 10am-noon. 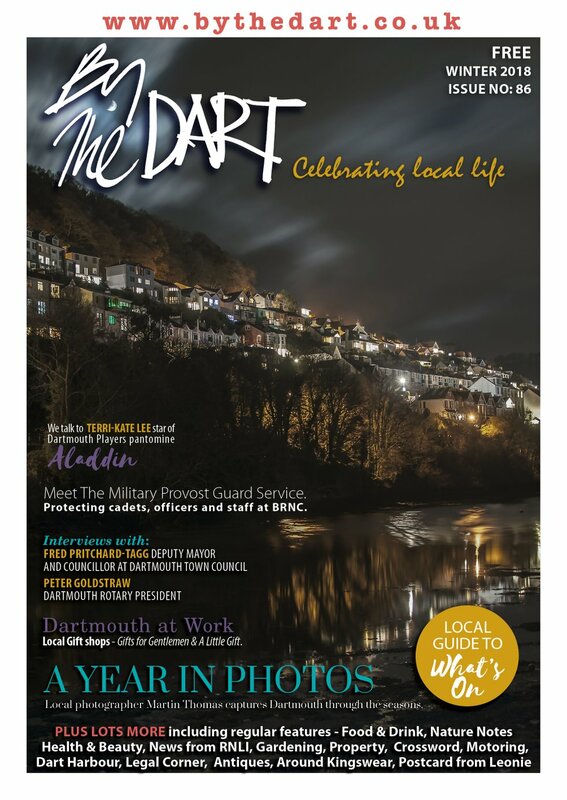 Visit www.dartmouth-history.org.uk or contact Walter Fleet on 01803 832810. DARTMOUTH INNER WHEEL Meet 2nd Thursday each month at Stoke Fleming Village Hall. Contact Ginny Campbell on 01803 832241 for details. DARTMOUTH IN BLOOM Winners of Britain in Bloom trophies for the last twenty five years. Call Jane Joy on 01803 834478 for info. Meet on Mon, Tue, Fri & Sat 10am – 1pm at the Community Corner for tea, coffee and chat. Contact Val Gregory on 07792 340498. Meet every 3rd Weds of the month, 2.30pm at the Community Corner. Trips, summer holidays, ‘Turkey & Tinsel’ event and more. Contact Sheila Newland on 01803 834209. 1st and 3rd Wed of every month at Taylors Restaurant, Dartmouth. Contact John Alker on 01803 833270. Contact 01803 772670 for further details. Travel in this friendly group on a local coach from Dartmouth, for all the latest shows at Plymouth, Torquay, Exeter. Also orchestra, garden visits, racing, Christmas shopping. From NatWest Dartmouth and picking-up along the way to A38. Contact Judy 01803 839340, Kathleen 01803 834633 or Lindsay 01803 834592. We are a social networking group for women in the local area. Meets 2nd Wednesday each month at 7.30pm in the Sarah Roope Trust Room in Kingswear and enjoys a varied programme of activities. There is also a book group, and diner’s group. Lectures held at The Flavel, Dartmouth on the second Monday of each month. Contact Mrs Gwendolyn Alker 01803 833270. 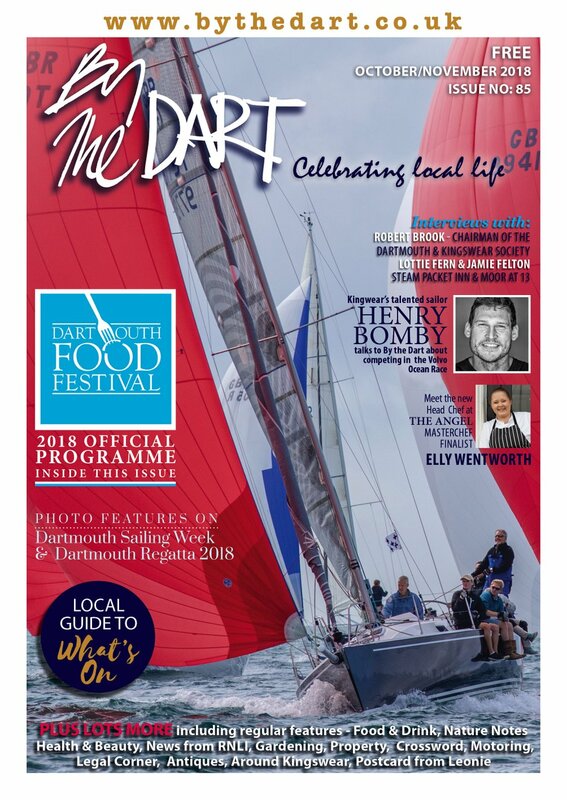 Founded in 1923 for the fellowship of Dartmouth born gentlemen and for those over 18 who have lived in the town for over 10 years. Call Richard Rendle on 01803 832435. Enjoy coffee mornings, raising funds for local charities and reunions on Regatta Friday and for Xmas dinner. Contact (Sec) Mrs M Wheedon on 01803 863888. Meet every other week at the village hall. Call Mrs Faulds-Pain on 01803 770182. Meet 2nd Wednesday of the month at Stoke Fleming Village Hall at 2.30pm. Contact: Jill Fell 01803 771137. We have presented reviews, comedy plays and musical concerts and have been a part of the Dart Drama Festival since its beginnings. Anyone is welcome to join us, Monday evenings at the village hall. Contact Mary on 01803 770656 for info. The oldest Society in the parish exists to foster horticulture, agriculture, home crafts and handicrafts. It holds a large annual show in August and various events throughout the year as fundraisers, such as a quiz night and spring coffee morning and plant sale. Members also run a monthly Garden Club. Call Mrs Mason on 01803 770446. TCP is a community led multi agency partnership that was set up in June 2009 to tackle issues identified by Townstal residents that will help to significantly improve the neighbourhood for all. Meetings 4th Monday of every month, open to all.